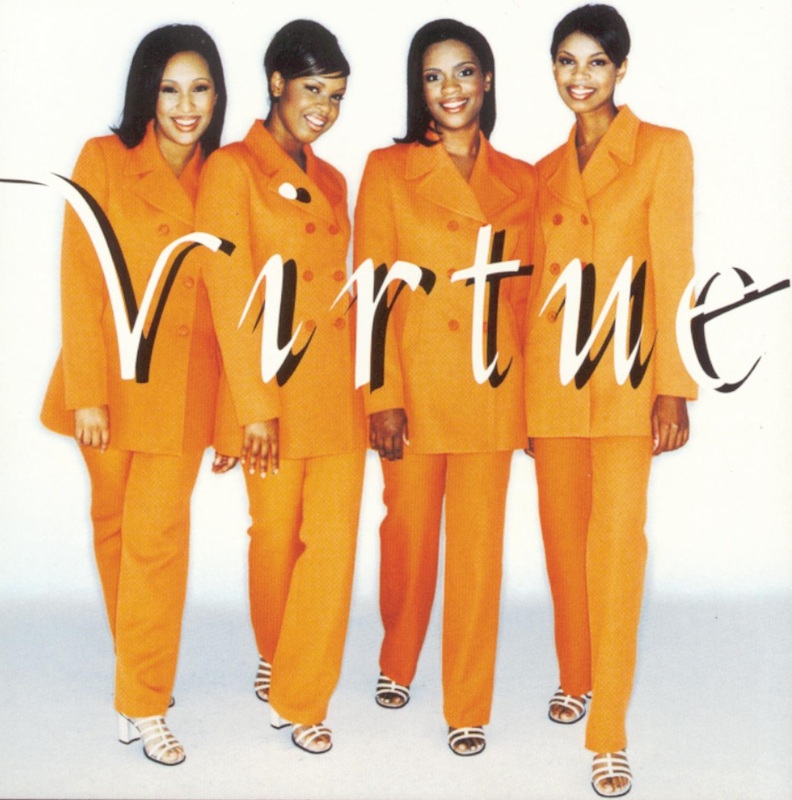 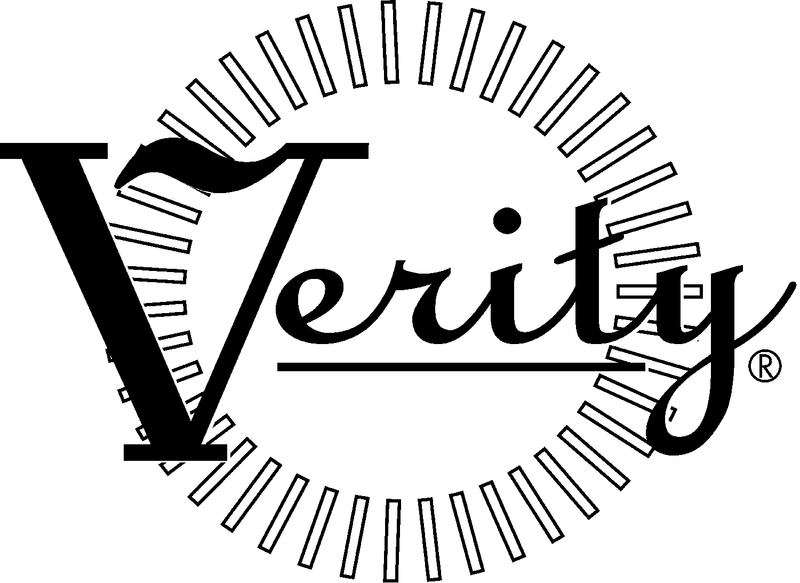 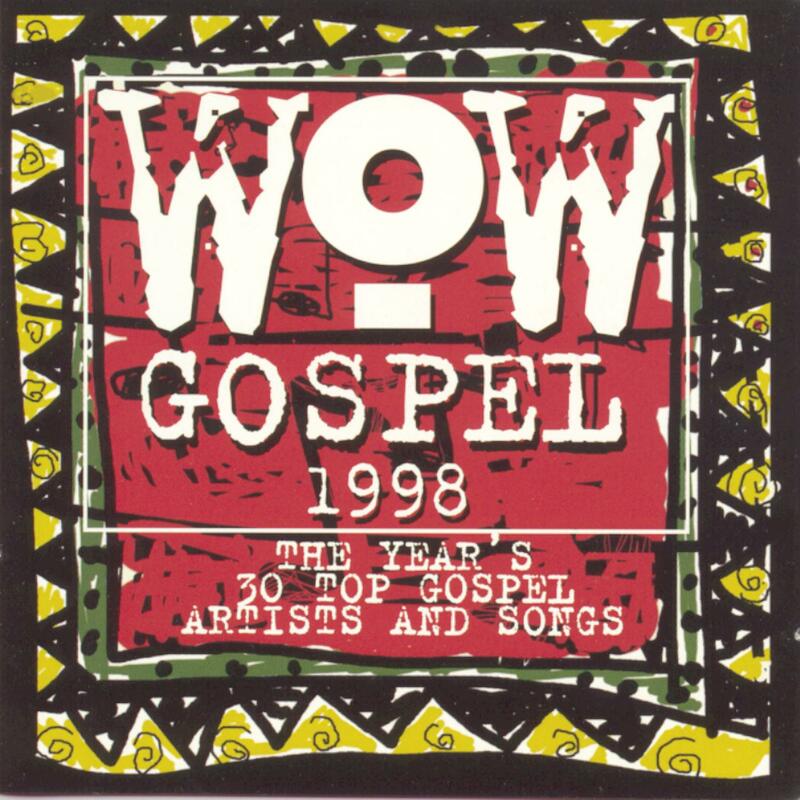 Verity releases WOW Gospel 1998, the first album from the best selling gospel compilation series. 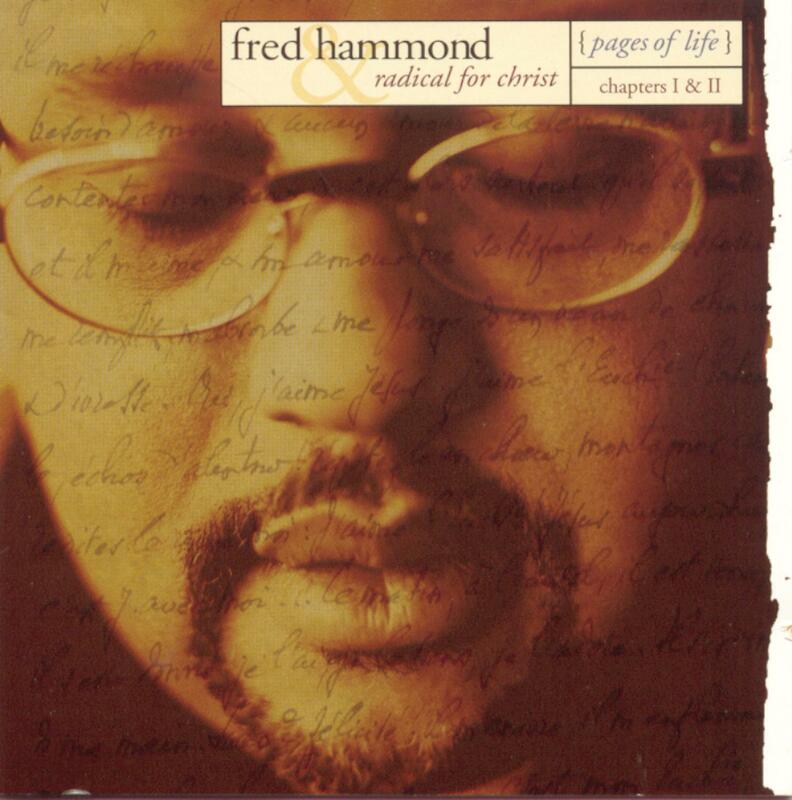 Fred Hammond releases Pages of Life – Chapters I & II, which sweeps at the Stellar Awards in addition to receiving Gold status the year of its release and in 2006, receives 2x Platinum status. 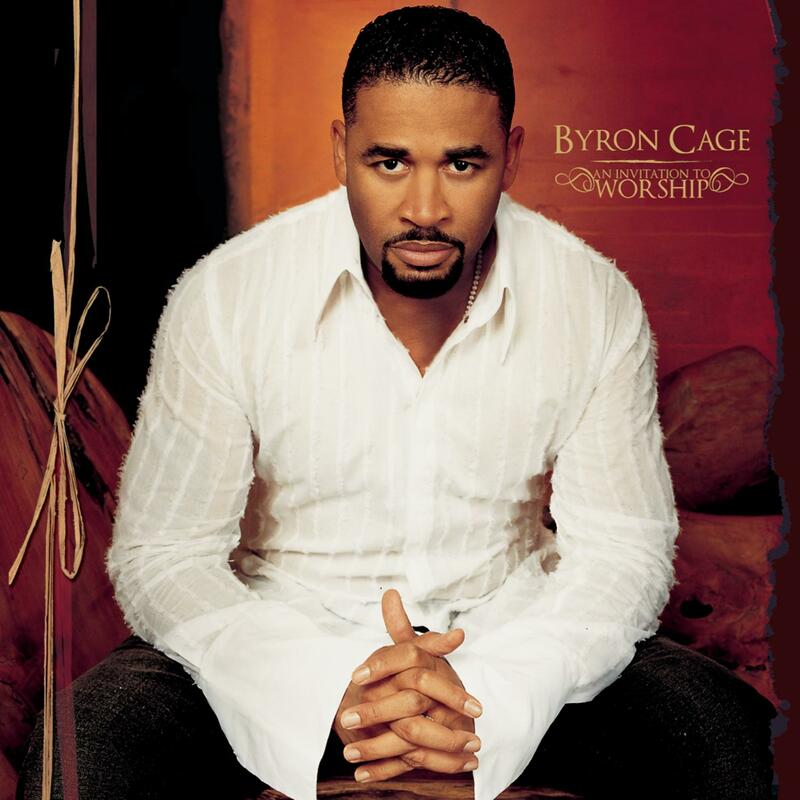 Byron Cage drops his second album An Invitation to Worship – not only receiving three Stellar award nominations but a Grammy nod as well. 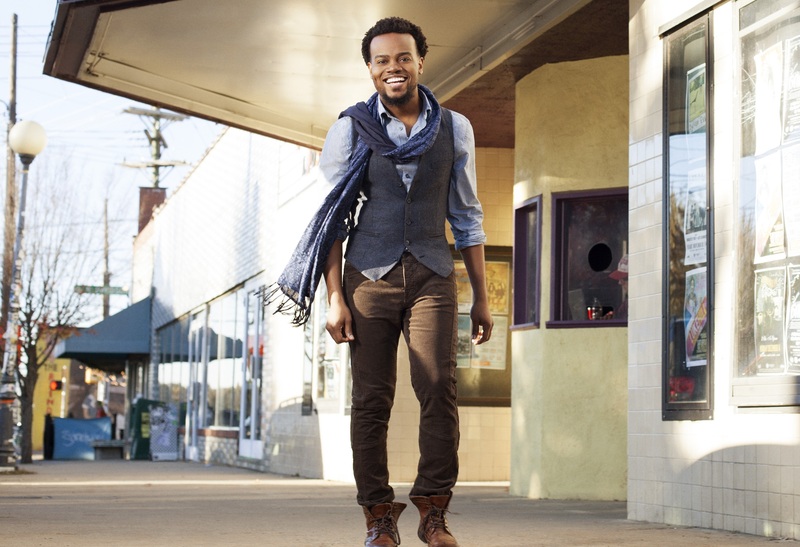 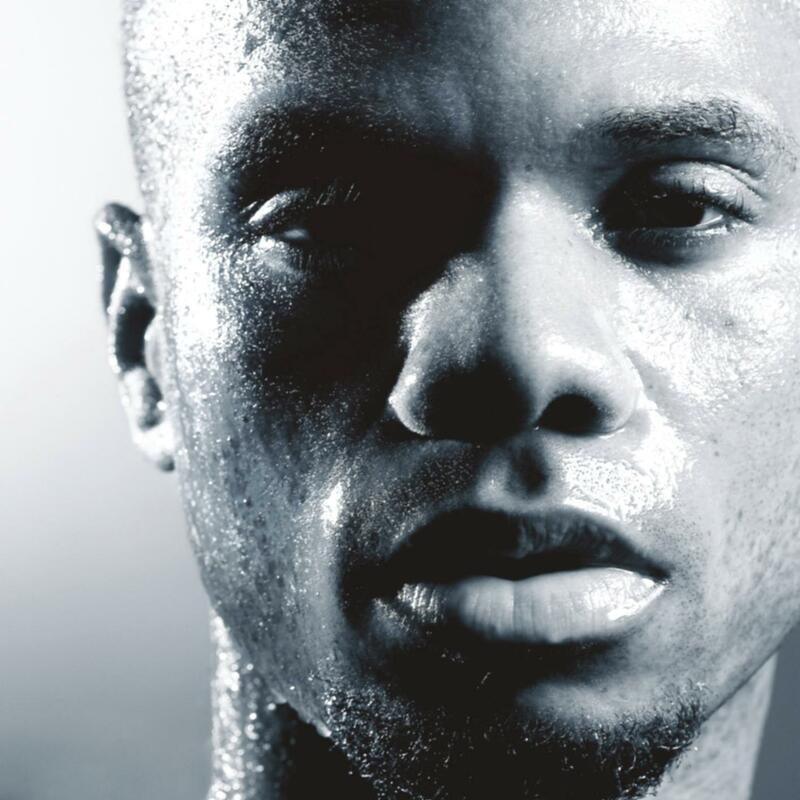 Kirk Franklin hits the top of the gospel charts with “Looking For You” off of his album, Hero. 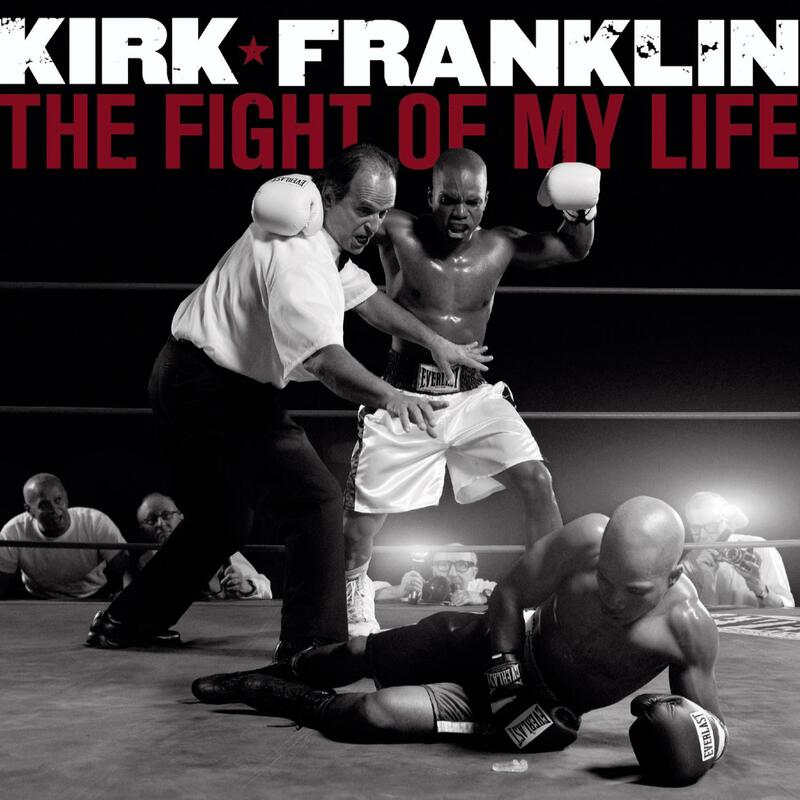 Kirk Franklin wins two Grammy awards for Best Contemporary R&B Gospel Album, Fight of My Life and Best Gospel Song “Help Me Believe” in addition to seeing chart success, peaking at #1 in the Billboard Top Gospel Albums and Top Christian Albums. 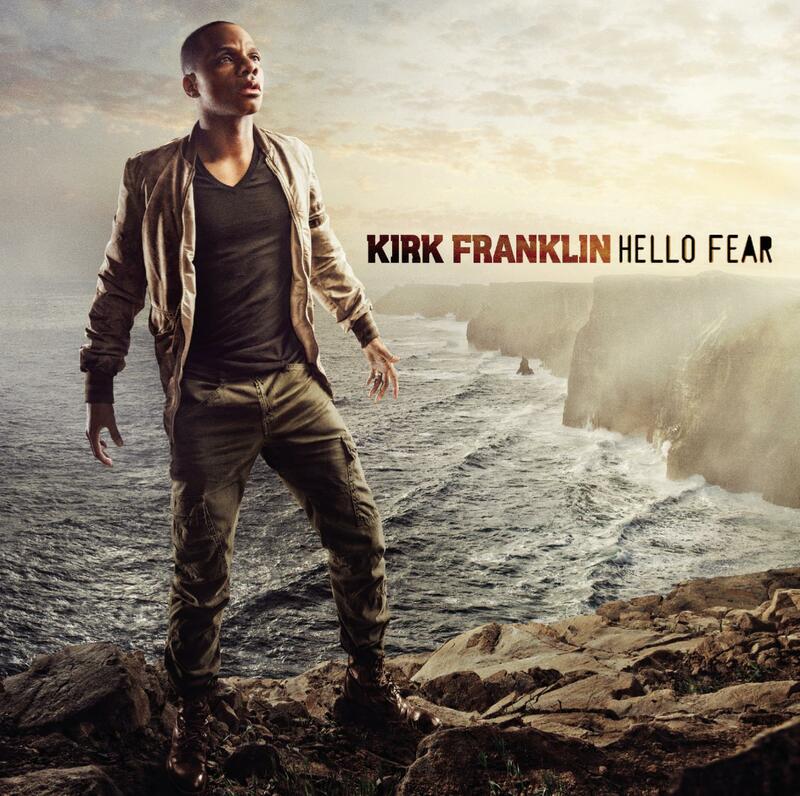 Kirk Franklin’s album, Hello Fear,receives a Grammy award for Best Gospel along with the album debuting in the #5 of the Billboard 200, making it his first album in nine years to debut in the top 10. 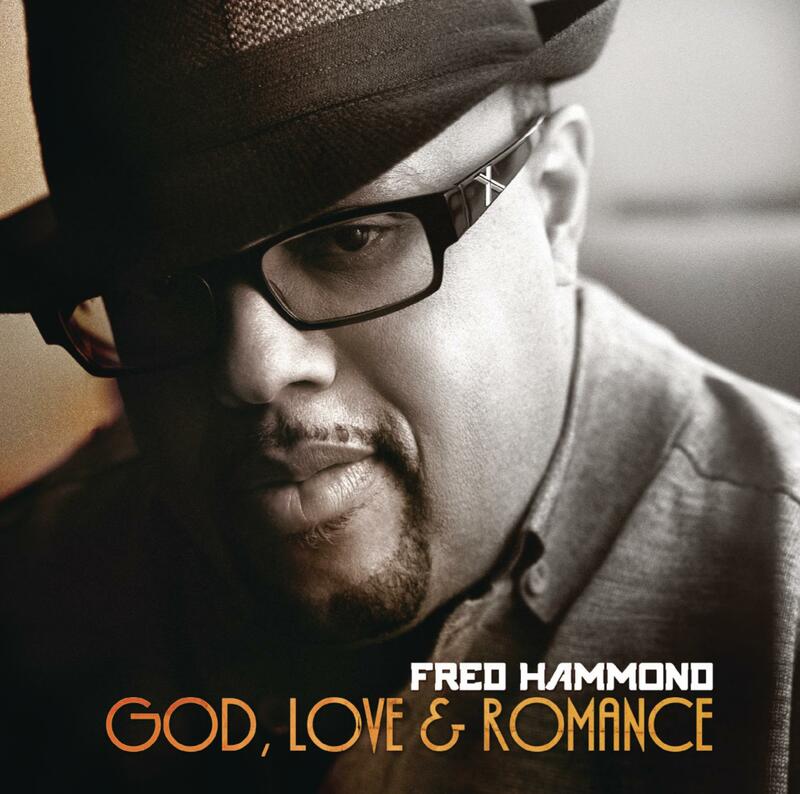 Fred Hammond’s GOD, LOVE & ROMANCE, debuts #1 on Billboard’s Gospel charts, and #8 on the Billboard 200. 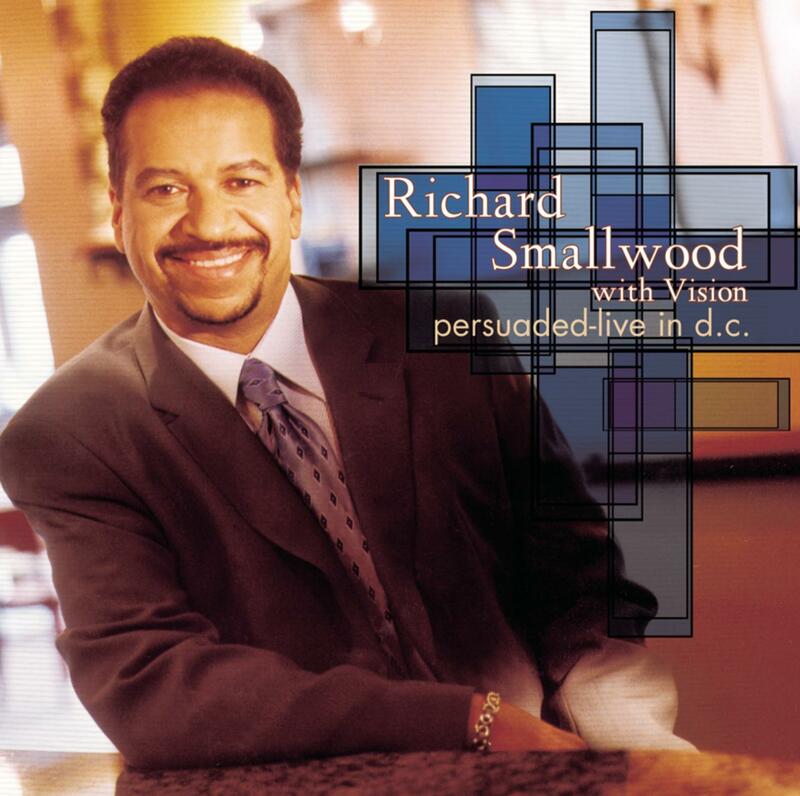 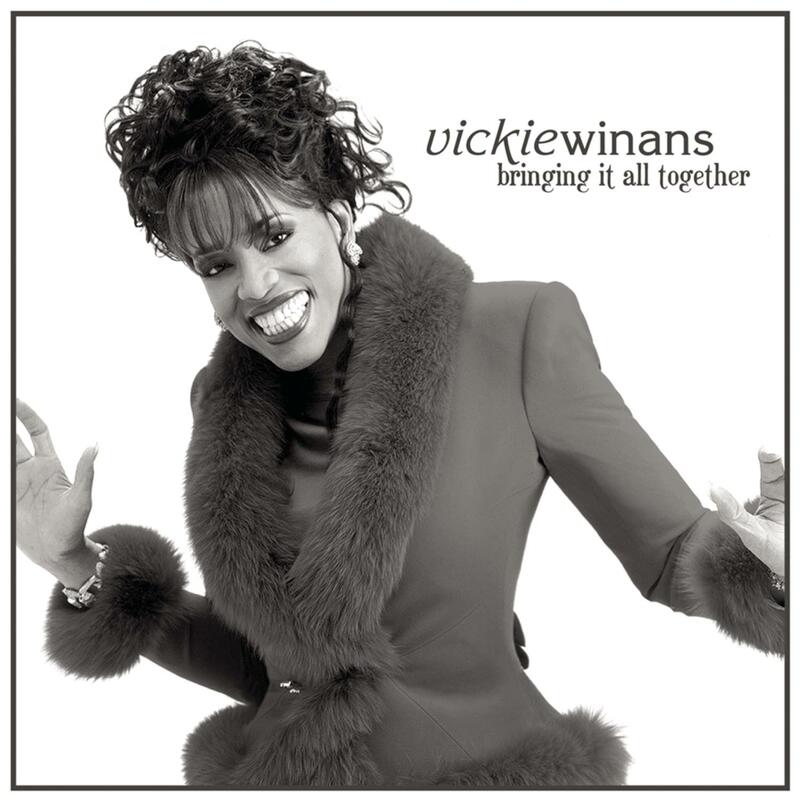 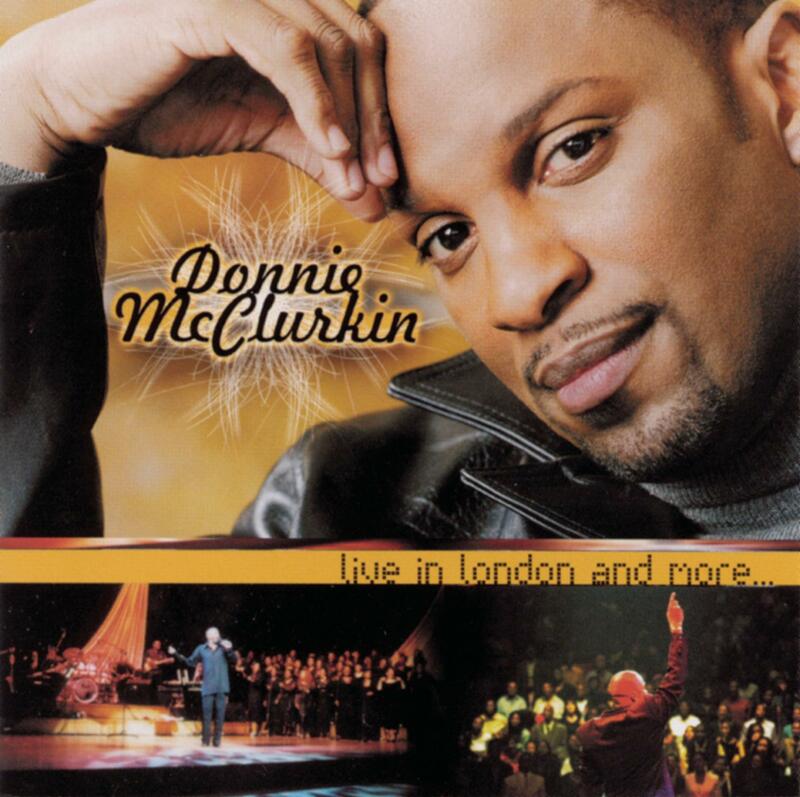 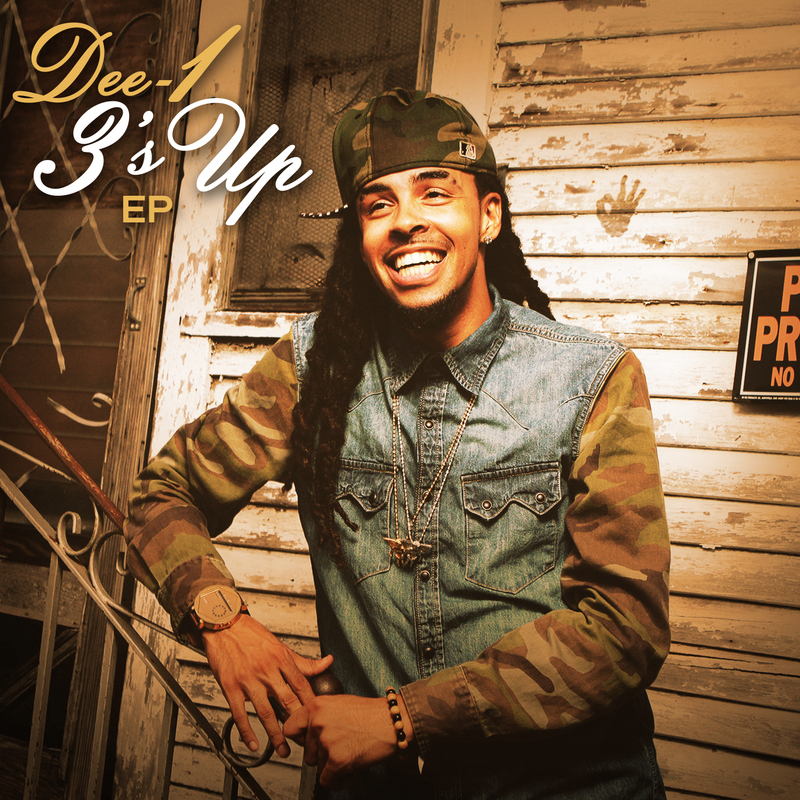 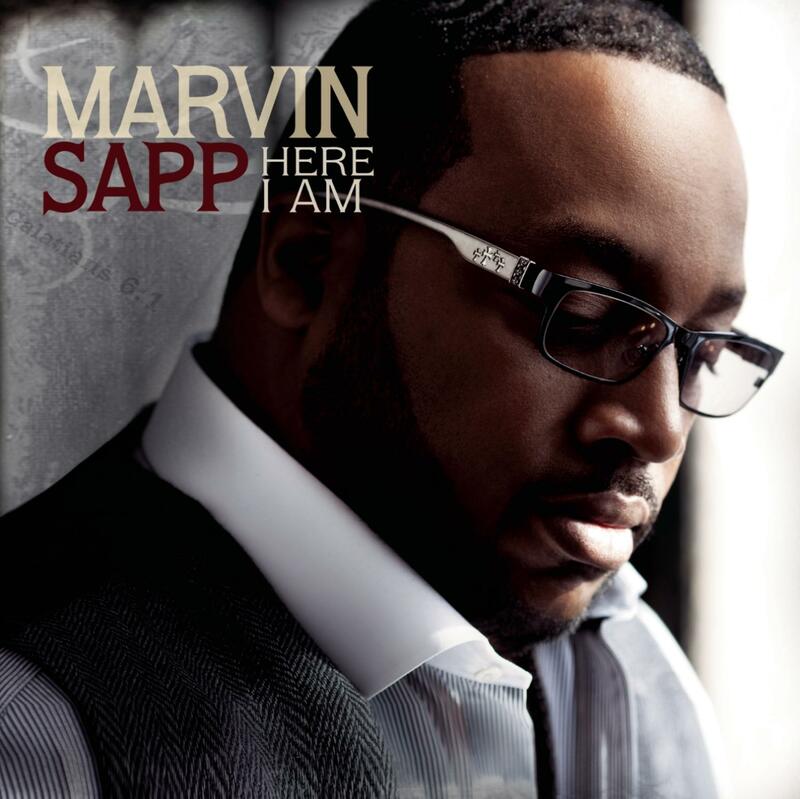 This album is Fred Hammond’s highest debut ever in the Top 200. 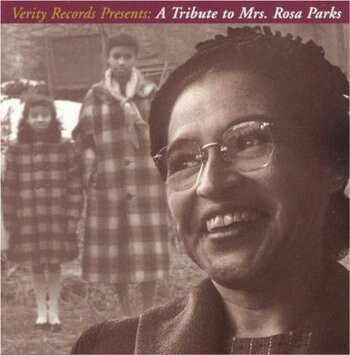 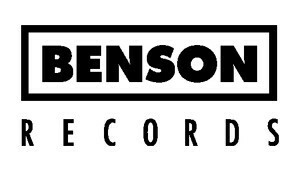 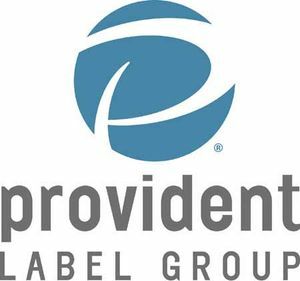 RCA Inspiration began operating under the umbrella of the Provident Music Group, a division of Sony Music Entertainment. 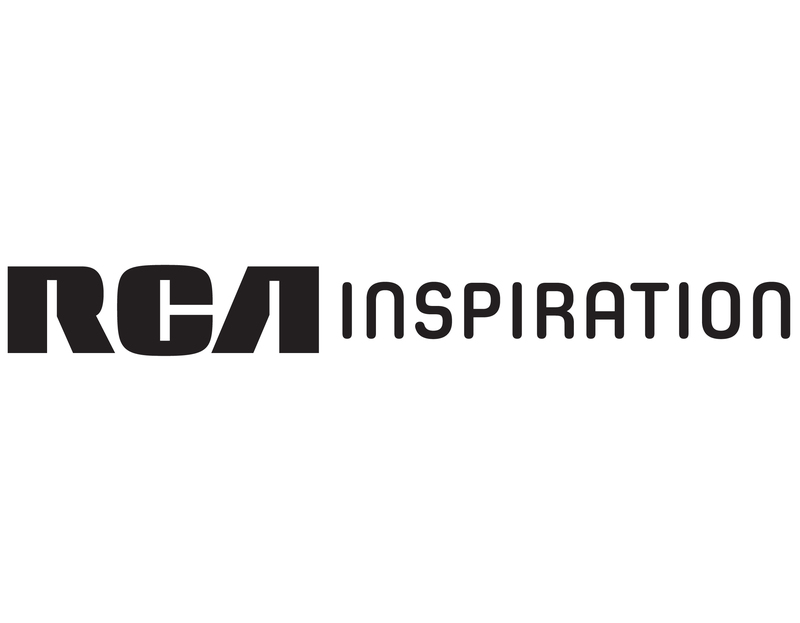 Under the shift, RCA Inspiration conducts operations based out of Nashville, TN.